To explain who we are, it’s necessary to focus on our core principle, the quality. 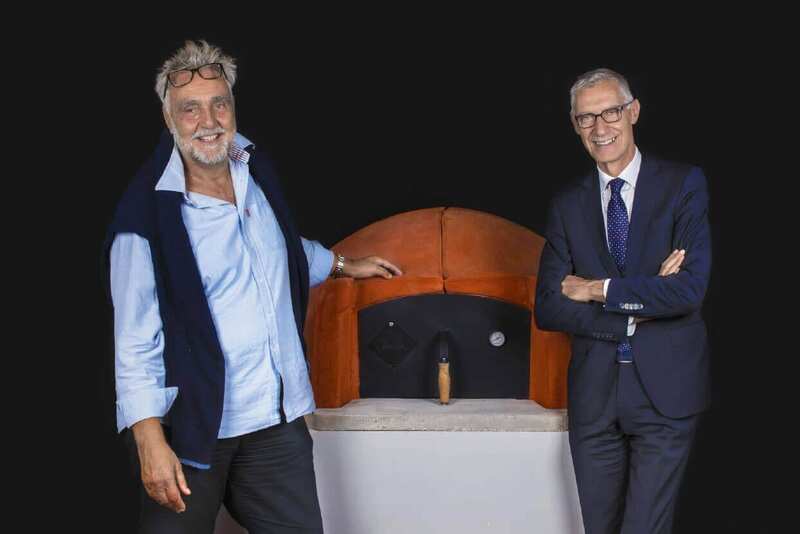 Alfa has been producing ovens for over 40 years being inspired by constant innovation, careful selection of all-Italian materials and an almost maniacal attention to detail. Products with a unique design fitting well into rustic or contemporary decors, in terraces as well as gardens or in the vast restaurant industry at large. In the beginning it was the oven. Now it’s Alfa. 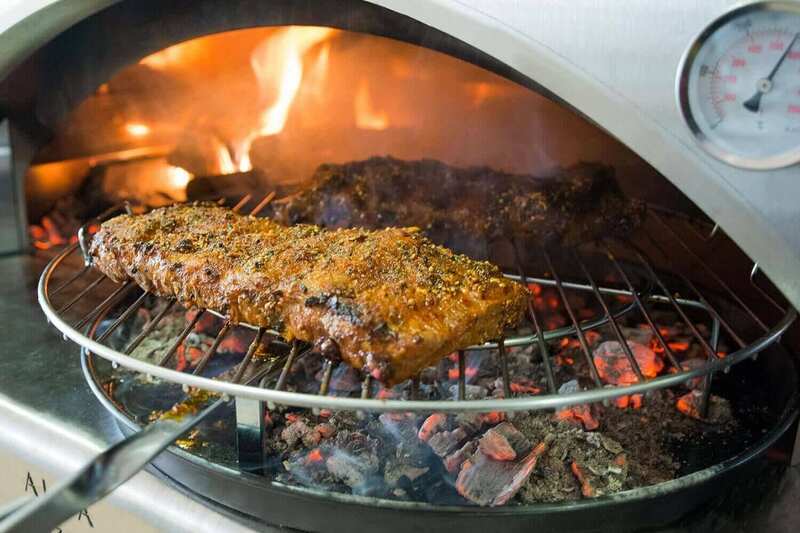 Our drive for continuous innovation allows us to make the best use of latest technologies for cooking, grilling and roasting like a true expert. Each Alfa oven is the result of 100% Italian craftsmanship with an international twist. 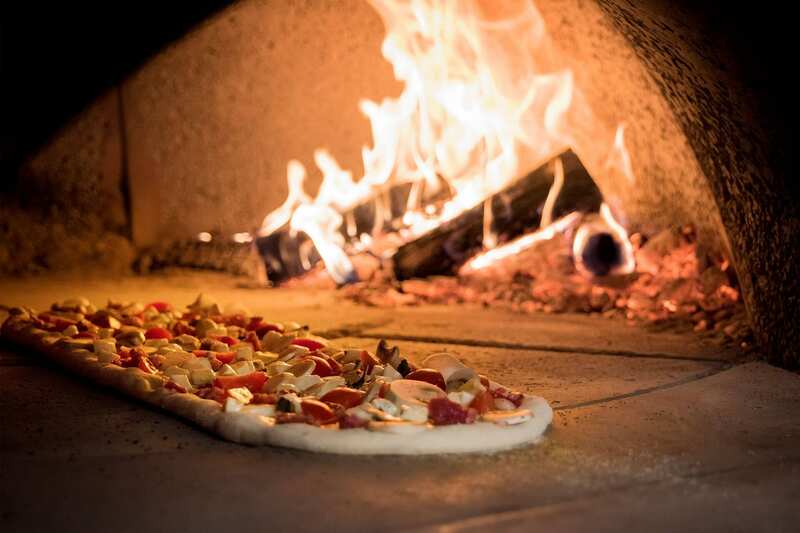 Thanks to continuous innovation process, Alfa ovens deliver the goods. 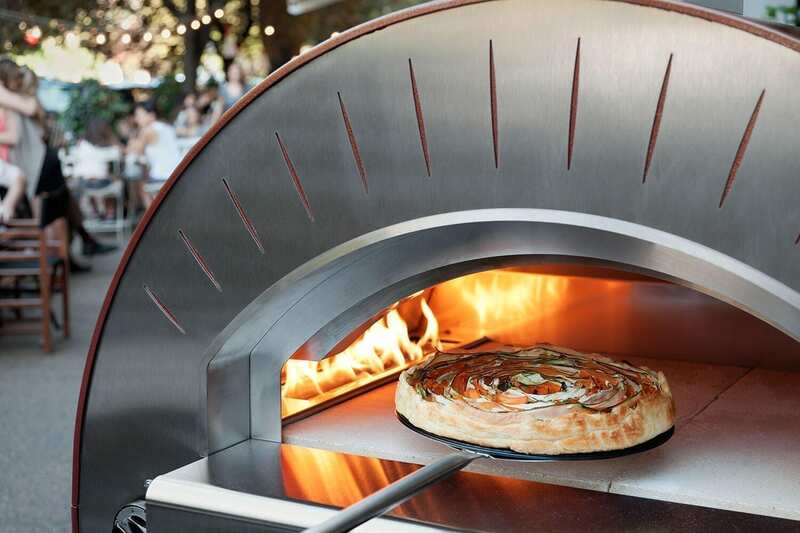 They light up quickly, heat up to 500°C (930°F) in only ten minutes and can cook a pizza in one minute thus reducing energy consumption and waiting times. To save you more time you can clean them up in just 5 minutes. How can they do that? 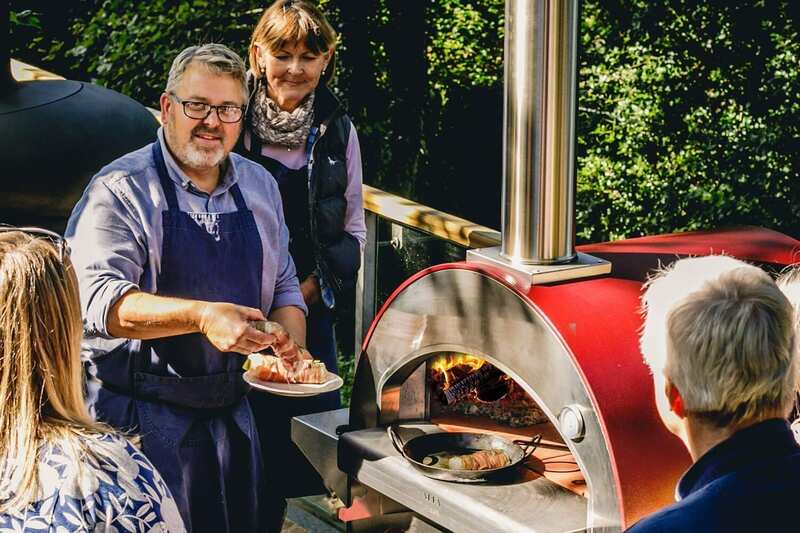 Because of Forninox technology that embodies the wood-burning oven seamless evolution by combining the stainless-steel properties with those of firebricks that lead to light and easy-to-move ovens. 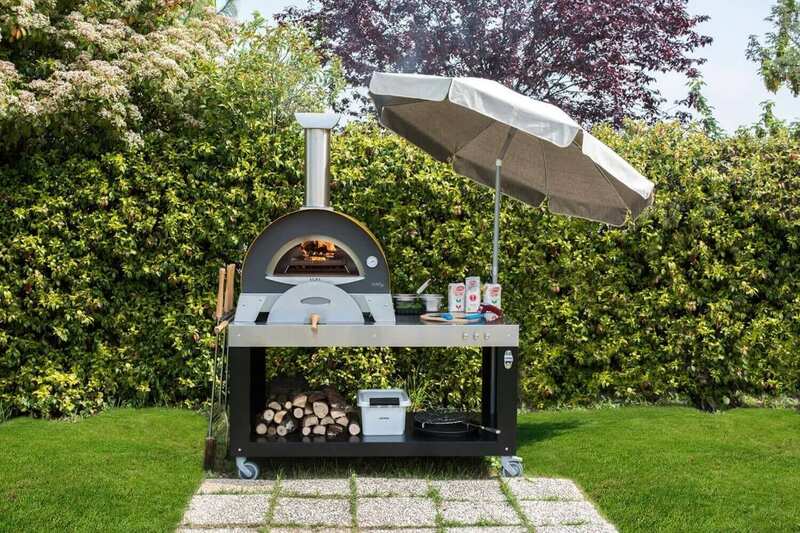 In addition to that, the Compact Flame technology allows you to use a real high-flame pizza oven even in very small spaces. Alfa ovens don’t need masonry work and fit perfectly in every decor. Limiting the use of Alfa ovens exclusively to baked goods is a crime! Their versatility and flexibility coupled with a stable performance make them the ideal tools to add value to my traditional cooking. Gemma is a professional Irishman chef who has a passion to share her years of experience and Irish charm with all those who want to cook ambitiously beyond the usual rules. 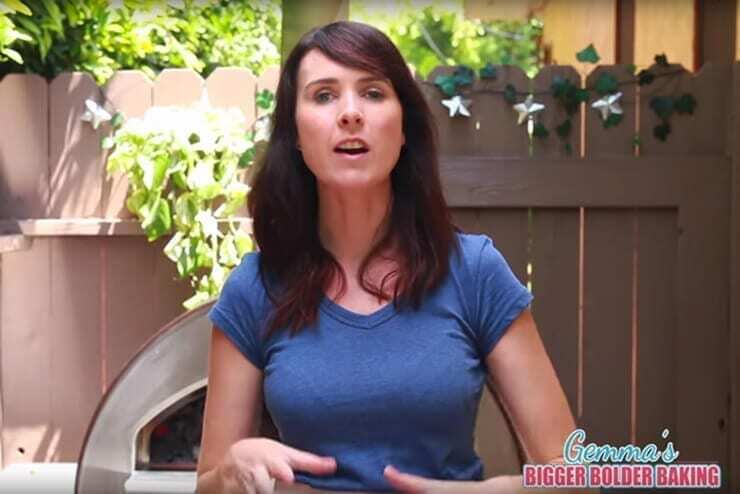 In her new show, Bigger Bolder Baking, he wants to show how to create baking recipes that are sure to impress. 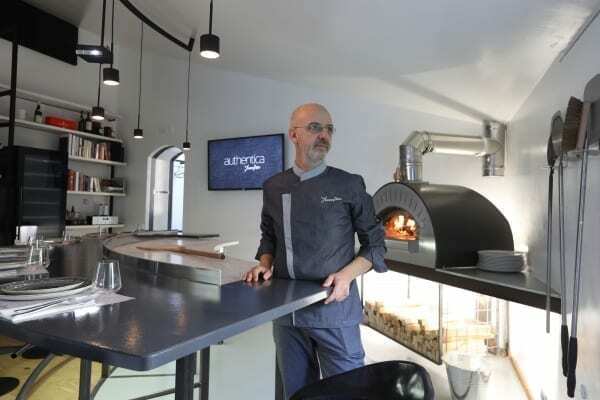 At Authentica (my gourmet pizza parlour) I used an Alfa oven that has been retrofitted to cook pizza according to my needs. 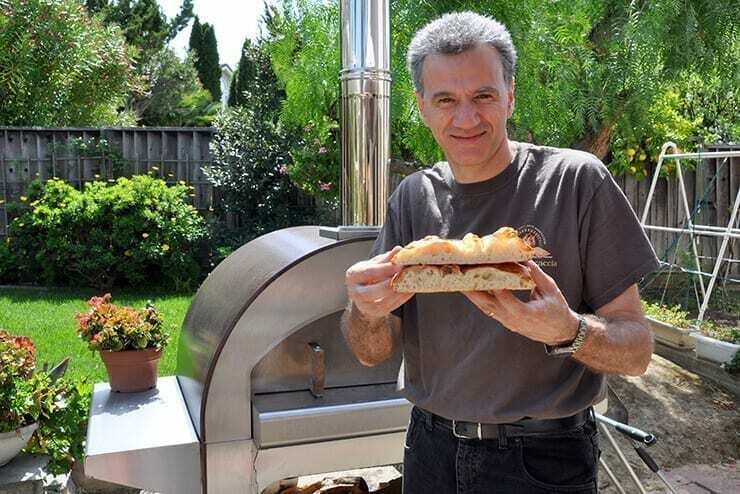 Since inaugurating it, a year ago, I have used the Alfa Quattro Pro oven and I’m really satisfied with this product and its performances. 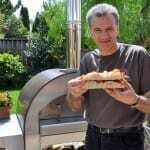 Register to get tips and news on Alfa ovens and to get the low-down on how to exploit the full potential of your oven. Try to make our luscious recipes following the hints of our staff. All this and much more will make you proud of being part of the great Alfa family! Our made-in-Italy design is the result of nonstop research. The purpose that has motivated our R&D department for many years is to offer our customers the best technical performance coupled with a truly memorable sensorial experience. A powerful combo of form and authenticity. Clean and sharp lines to meet the most stringent aesthetics criteria and simultaneously guaranteeing a maximum functionality. 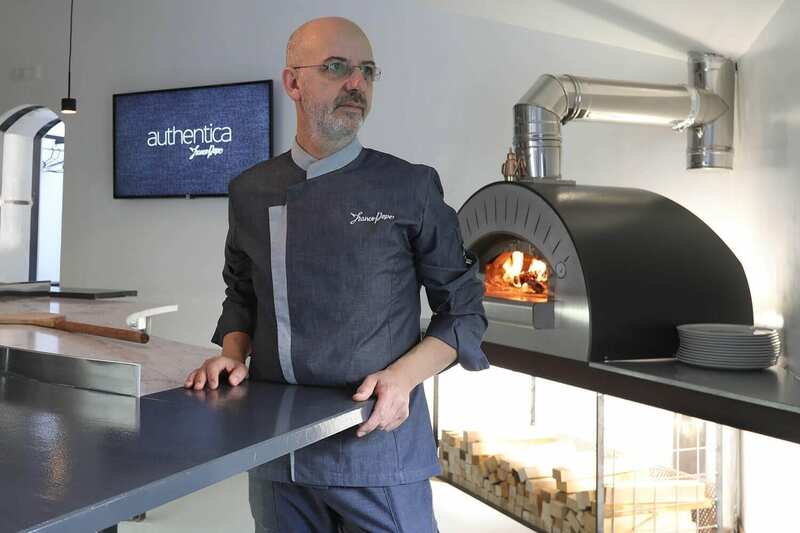 Each of our ovens is a unique and exceptional item, a crucible where the creativity, the professionalism and the all-Italian technological innovation fuse together to satisfy the customer needs. 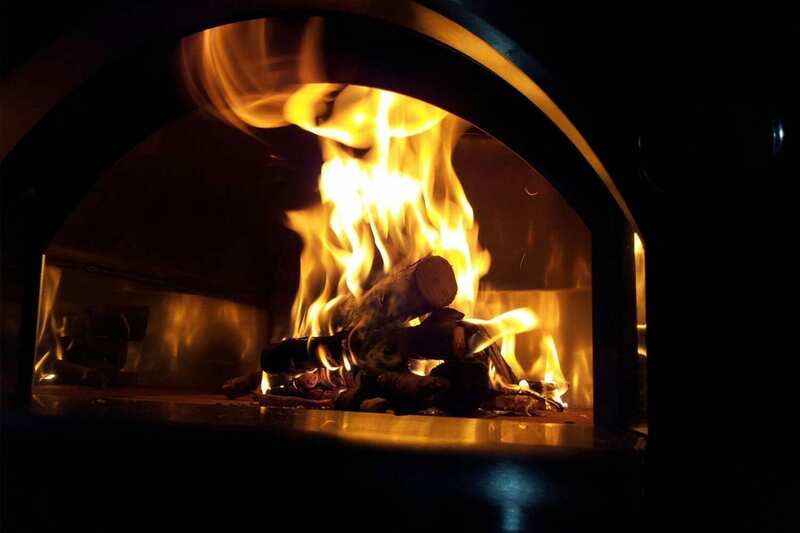 Using our oven is an impressive experience as much as putting it in your home is a feast for the eyes. Innovation is at home at Alfa. Every product is conceived and developed in our plant right by Rome fully respecting traditional materials and processing techniques. Alfa ovens: a great family for 40 years. 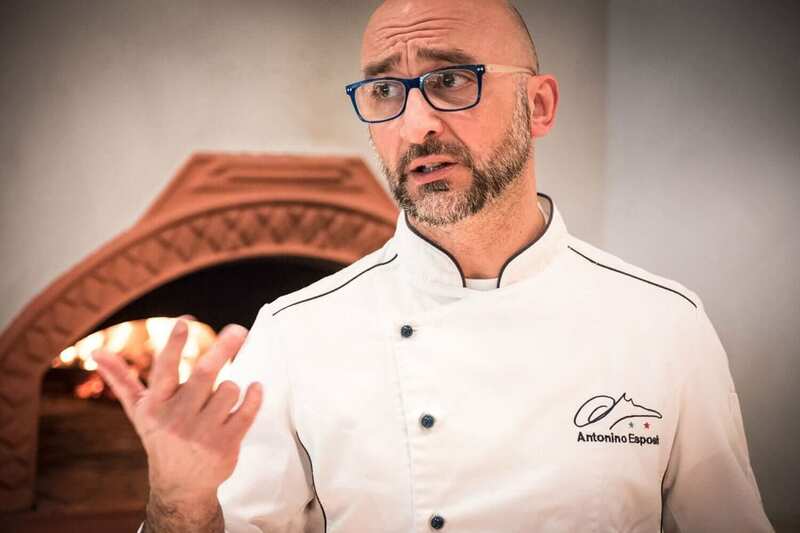 Alfa company that was founded in 1977 by Rocco Lauro and Marcello Ortuso, and is now managed by the family second generation, has established itself as an industry leader over time. Our major strength has always been the passion and the urge to keep the company in family hands without impeding the crucial drive to continuous innovation and the never-ending search for potential markets. A large family including all of our employees, dealers, suppliers whose common thread is the quest for quality. During all this time, we have sold more than 500 000 ovens all over the world, the most tangible sign of our engagement in family values. Multi-functional base The World's most versatile oven now has the cooking station to compliment it. Recipes Find out how to use the oven.